The high profile producer hopes new show evokes the socially minded sitcoms of the 1970s. The Emmy-winning writer/creator of "Glee," Ryan Murphy, debuts his new show "The New Normal" on Tuesday Sept. 11. TV uber-producer Ryan Murphy believes that that when it comes to normal, everything’s relative – literally. Murphy – who’s risen to the loftiest ranks of television producers by delivering a string of small-screen hits in “Nip/Tuck,” “Glee” and “American Horror Story” – is delivering his first comedy in the traditional sitcom format, NBC’s “The New Normal.” The show centers around urbane gay couple Bryan and David (Andrew Rannells and Justin Bartha) who bring their surrogate - struggling waitress Goldie (Georgia King) - and her eight-year-old daughter Shania (Bebe Wood), into their family. Also along for the ride but far less willingly is Godie’s opinionated, tolerance-challenged grandmother Jane (Ellen Barkin). And while Muprhy knows some people are going to find the show just as controversial as his previous series have often proven, he hopes they’ll recognize that at it’s heart, it’s really as normal as modern life gets. NeNe Leakes Talks One Million Moms' Boycott of "The New Normal"
NeNe Leakes chats about why she loves her new NBC series, "The New Normal." Also, she talks about co-star Ellen Barkin's racist character. 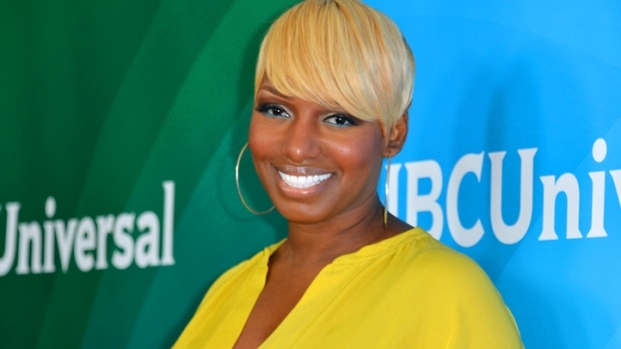 Plus, NeNe discusses the One Million Moms' protest against the show. “The show is loosely based on my life and came about because my partner and I have been having conversations about surrogacy and meeting with people and talking about it. So I guess if you saw that scene, one would think that [Bryan just wanted a baby as an accessory], but I think if you watched the show and you watched the scripts, we're really writing hopefully a great depth to this couple, and it's not easy to be a gay couple having a child. We deal with those issues. For me, obviously as somebody who very much does have that dream, I don't feel that way. I would never feel that way. 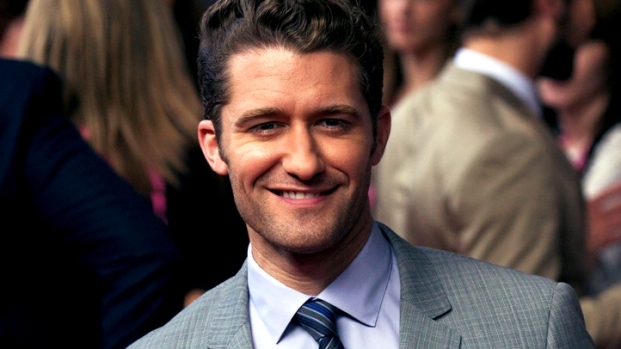 Matthew Morrison: It's "Great" Having Sarah Jessica Parker & Kate Hudson on "Glee"
Matthew Morrison chats with Access at Arthur Ashe Kids' Day at the U.S. Open about being chosen as the umpire for the day. Why does he think he's the man for the job? Plus, what's it been like having Sarah Jessica Parker and Kate Hudson on the set of "Glee" for Season 4? “I had seen ‘The Book of Mormon’ twice, and I just was like, ‘I want to work with Andrew Rannels – I don't know how, I don't know when.’ And we started coming up with this idea, to be quite blunt, I heard that Andrew wanted to do television, and I knew that he would be snatched up like that! So even before pilot season began, I had a meeting with him, as I think several people in town did. And I said, "We're working on this – What do you think?" So it really came from me being wildly attracted to his talent, and the same for Justin Bartha. I was a huge fan of his, and we had a meeting, and I loved him. I just think that both actors are capable of really great, grand comedy and can turn it on a dime and are exceptional dramatic actors.